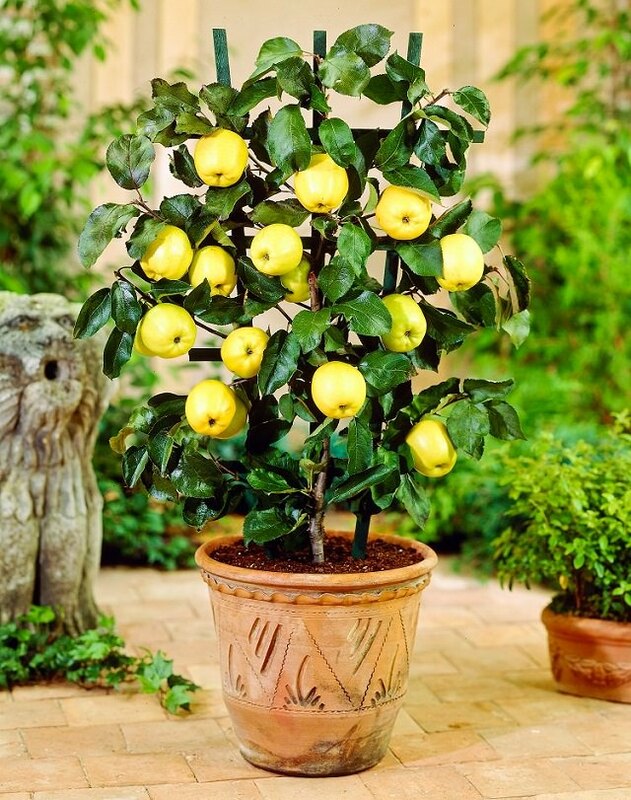 Home owners with little experience will learn how easy and fun it is to grow fruit agriculture (table grapes, wine grapes, apples, peaches, plums, berries, etc..) at your home. 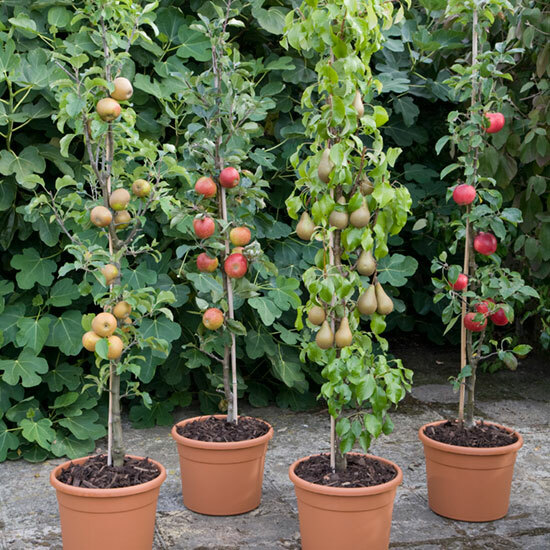 You’ll discover you can grow fruit in even the smallest nook or cranny on your property and how rewarding a feeling it is to harvest your ever-increasing fruit bounty each and every year. 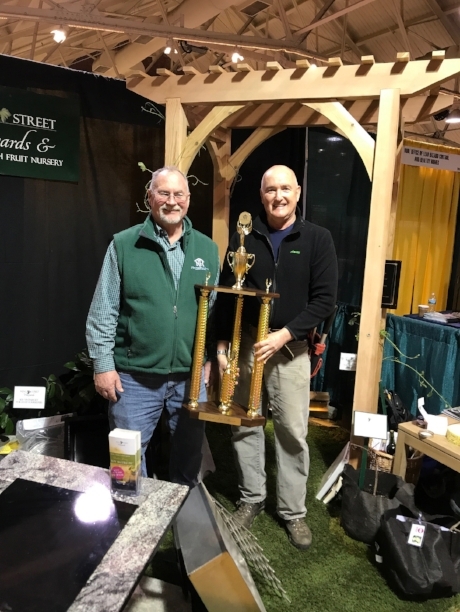 6:30 pm “The Role of a Pergola-Arbor in Outdoor Living"
2:00 pm "Dealing with Pests and Disease"
3:30 pm "The Role of a Pergola-Arbor in Outdoor Living"
12:00 pm “Winter Fruit Pruning Workshop"
Demonstrating and sharing Pruning recommendations for homeowners to make sure they are using an effective annual pruning plant renewal process. We will cover, fruit trees, blueberries and grape vines. Leach Library, Londonderry, NH "Growing Fruit in Small places"
Keene Public Library Auditorium "Growing Fruit in Small Places"
Manchester Public Library - "Growing Fruit in Small places"
Peterborough Public Library Auditorium "Growing Fruit in Small Places"
April 4th "Growing Fruit in Small Places"
April 11th "Protecting your Fruit from Pests"